Congratulations to former Vikings coaches Dan McKellar and Baden Stephenson who were in the news over the weekend. 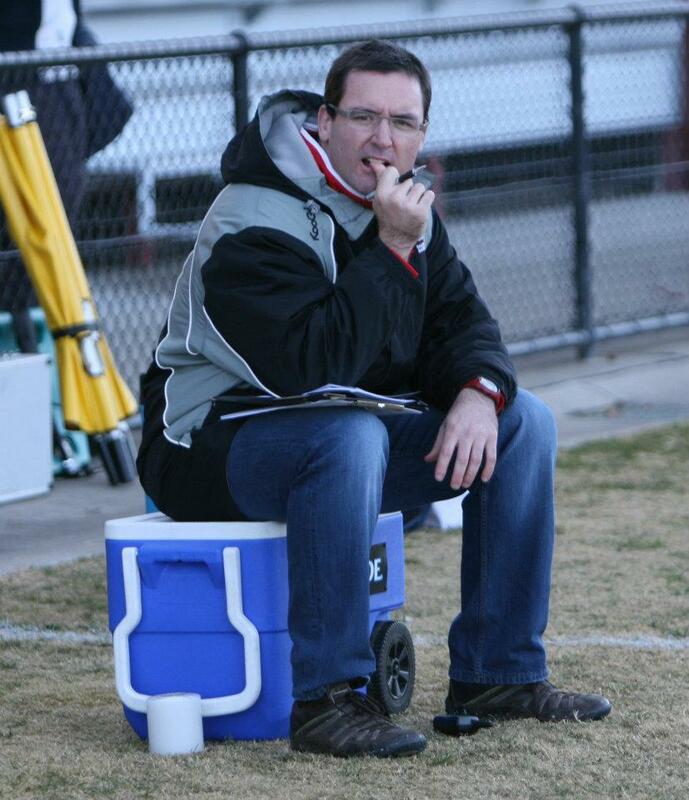 Many would be aware that Dan, Vikings 1st Grade Coach and Coaching Director at the club in 2011 and 2012, was appointed Head Coach of the Brumbies for 2018 having been involved with the franchise as an Assistant Coach since 2014. 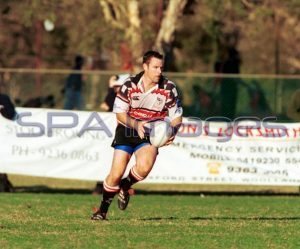 Those with longer memories will remember Baden Stephenson as a legend of the club, firstly as a player with over 100 First Grade appearances as well as Rugby Administration Manager and later 1st Grade Head Coach (2006). Baden was appointed CEO of the Melbourne Rebels over the weekend, having been involved in their Rugby program since 2014. We wish both former Red Men the very best of luck in their new roles.